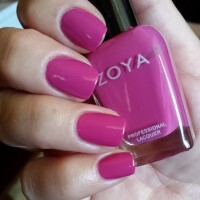 Areej by Zoya can be best described as a soft, muted cool fuchsia pink with an opaque cream finish. A pink for when you want a bold pop of color but not something neon-bright. The bottle is not nearly as bright as what is shown online. However, it really is a great year round color and like the other reviews, can go from the office to the beach without a problem. Description says it all. 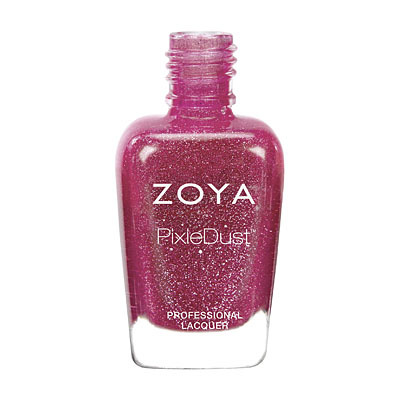 It`s a fun dusty fuchsia; not boring, but also not too over-the-top. Go straight from the office to the beach. 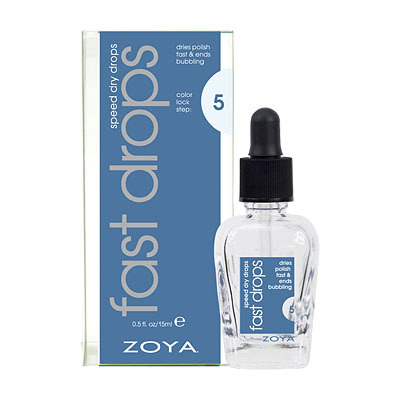 Applies well, opacity in one coat. Areej is a really pretty dusty rose-berry toned polish. There are a lot of polishes about this color, and Areej is definitely my favorite, but it`s nothing super unique or exciting. 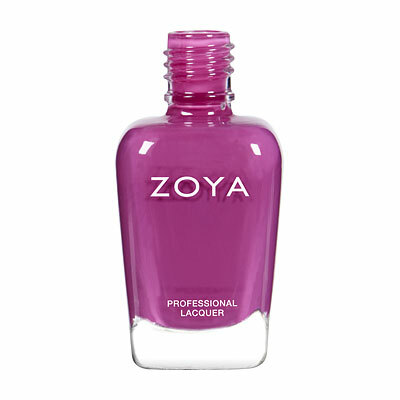 It`s definitely a polish you could wear to work in an office without pushing any boundaries. 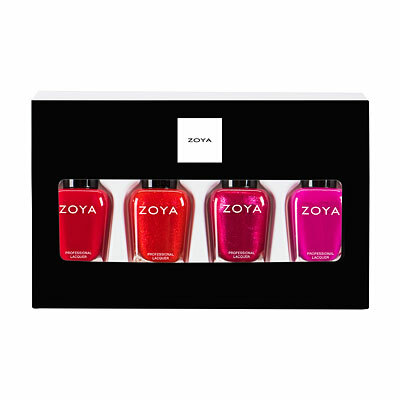 Zoya Nail Polish | AreejBeautiful Shade!! 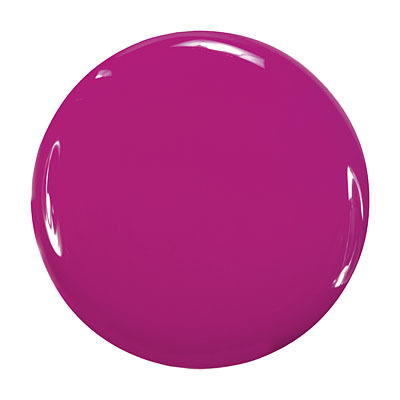 This shade is exactly as it is described a muted fuschia with a pop of color! It is not too bright and not too dark. As the baby bear from Goldie Locks would say " IT IS JUST RIGHT!" It is absoulutely beautiful on and wears very well. Not only a summertime shade but, I feel can be worn all year round. Definitely my new favorite color or polish and plan on ordering another bottle!